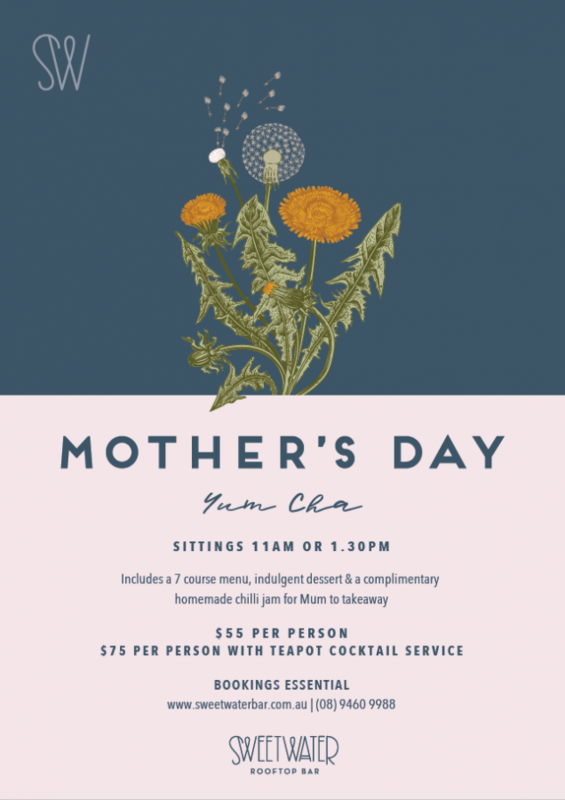 Treat mum this Mother’s Day on the rooftop. $55pp includes a 7 course Yum Cha, indulgent dessert and a jar of homemade chilli jam for mum to take home. Fancy some cocktails? $75pp includes teapot cocktail service, with three perfectly paired tea-infused cocktails with your Yum Cha.